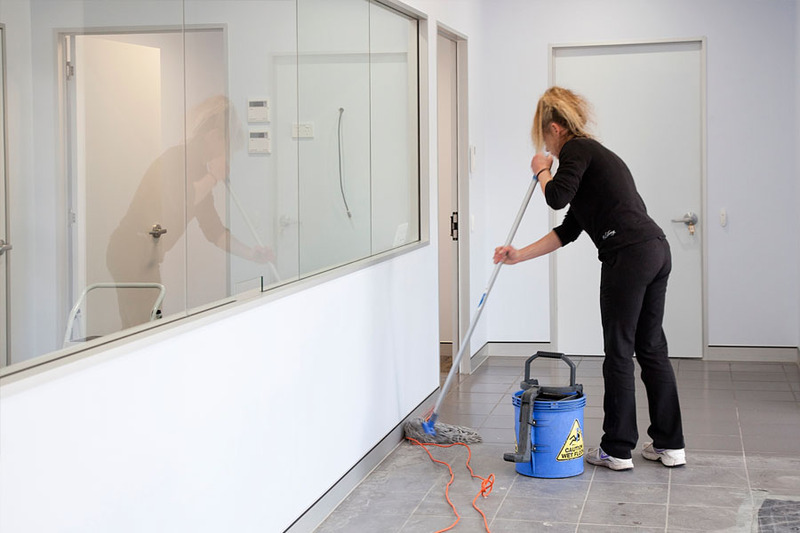 Lifestyle Cleaning Services can help you with commercial cleaning to make your workplace more attractive for clients and staff. We can also take care of your residential cleaning to save your valuable time. We can tackle any type of cleaning for you – either for a one-off project or on a regular basis. Our team has a high attention to detail and will exceed your expectations. 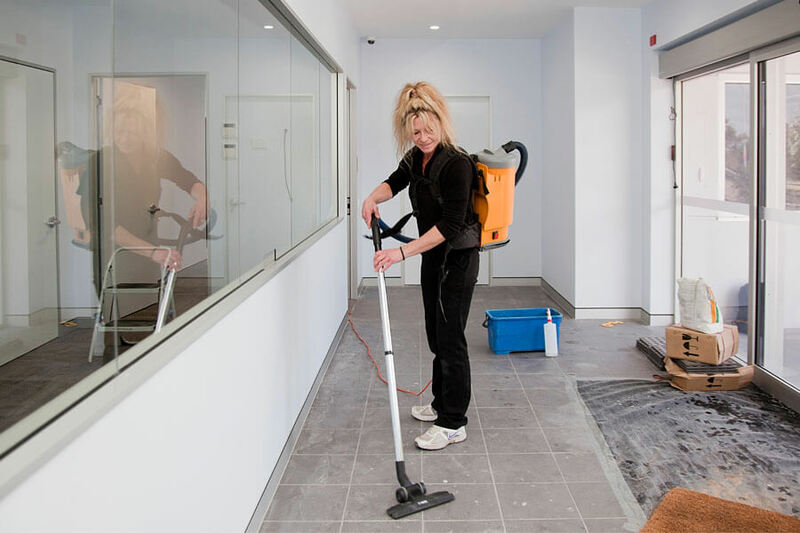 We clean offices, medical centres, shops, clubs, hotels, warehouses, factories, showrooms– any business or commercial space. We also work outside standard business hours to minimize the impact on your staff and customers. We clean up the mess the builders leave behind! 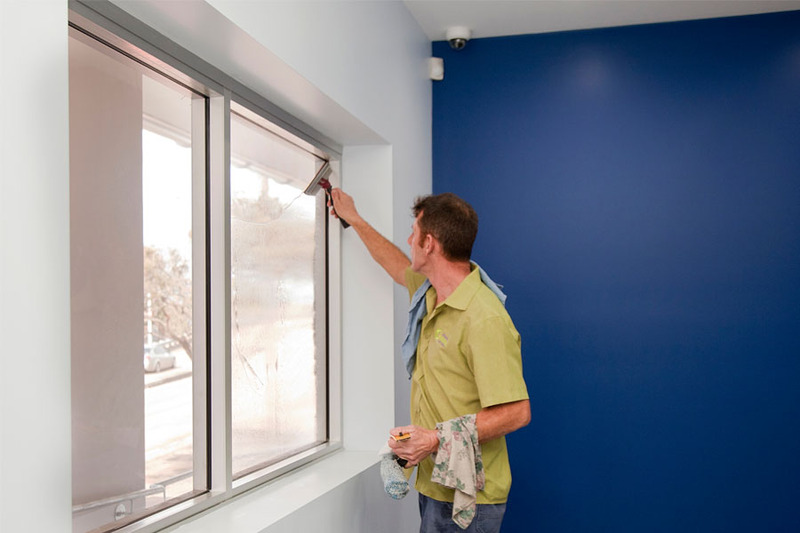 Whether you’re a commercial builder, developer, interior designer, or a homeowner making renovations, our experienced team will take care of all your interior and exterior cleanup needs. Using a regular residential cleaning service means your home is kept clean and tidy and your time is freed up to meet the needs of your busy lifestyle. Without it, the housework piles up, eventually requiring a more exhaustive spring clean. We offer full service floor cleaning including stripping, scrubbing, re-sealing, and buffing. It is a relatively low-cost service and, if done on a 6-month or yearly basis, can protect your flooring— and your company’s image. 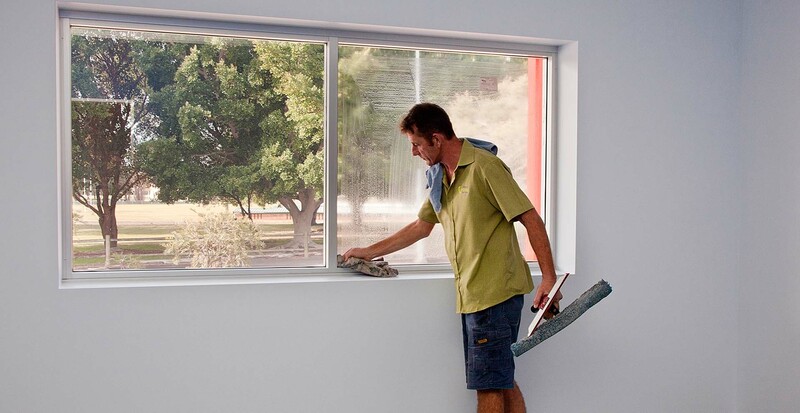 We clean all types of windows and glass-like surfaces for both residential and commercial properties. Using our special pole brush system, we can reach up to 5 stories with no ladders required, which saves you on labor costs. We approach specialty cleaning projects with gusto. These one-off or occasional cleaning services typically involve specialist skills and equipment. Why choose Lifestyle Cleaning Services? 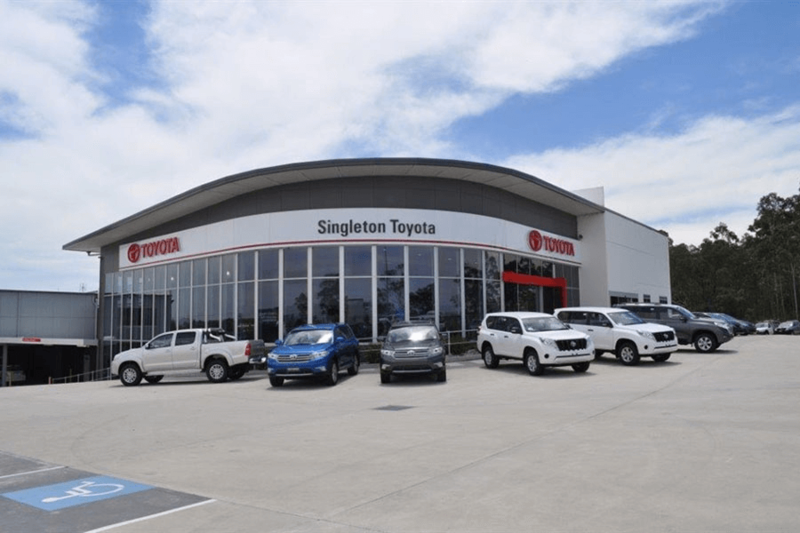 We’re honoured to have garnered the following recognition: Hunter Region Business Excellence Award (Winner, Business Services); Business Blueprint Entrepreneur of the Year (Winner); Aus Mumpreneur (Finalist). Have an after-hours emergency? 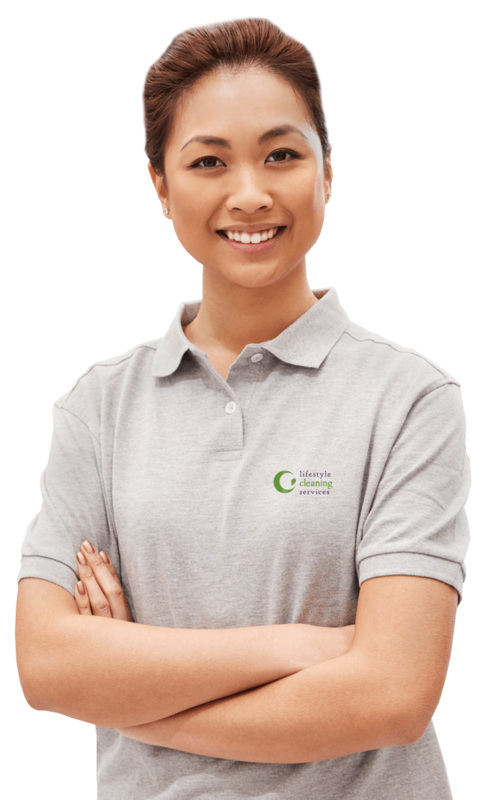 We are on call 24/7 and can quickly mobilise cleaning teams who can take care of things. Our team has over 30 years of combined experience, meaning no project is too daunting. 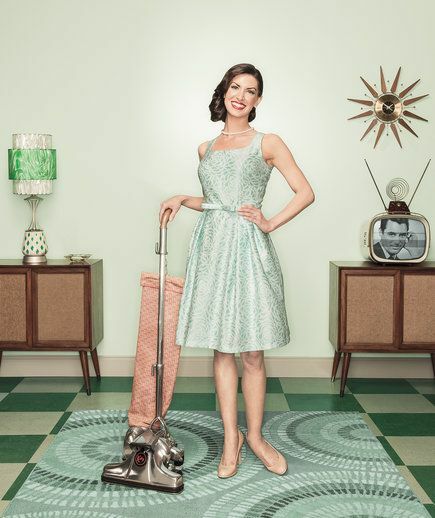 Whatever the mess, we know the best way to clean it up! Since 2011 we’ve been providing cleaning services to the Newcastle, Hunter Valley, Lake Macquarie and Port Stephens areas. We save you time and money by doing the job right, first time. Our team of cleaners are reliable, honest and trustworthy. We treat your property and goods with care and respect so you don’t need to worry about a thing.